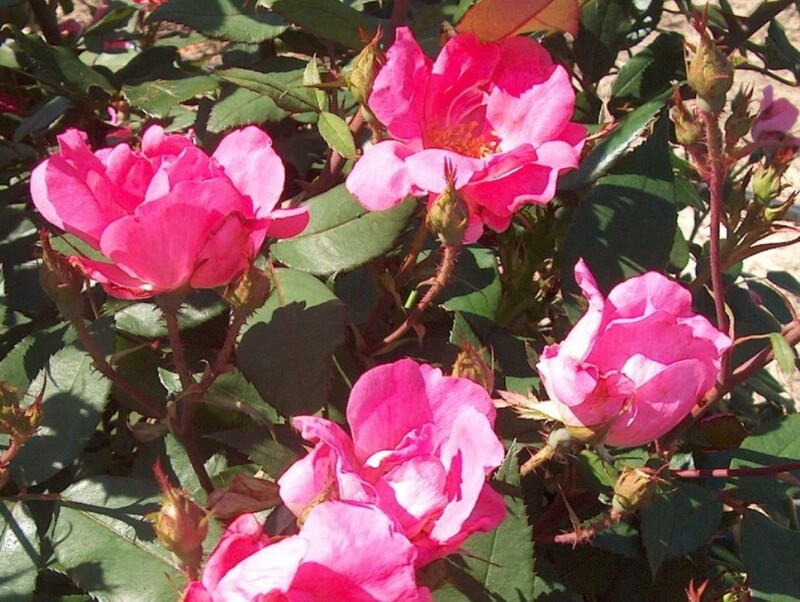 Comments: This is highly popular relatively new pink flowering shrub rose. It blooms from spring until the first freeze. It is tolerant of most pests that normally attact roses. Because of the relatively fast growth pruning is necessary at least annually in late winter. Lighter pruning helps to promote more flowering during the season.